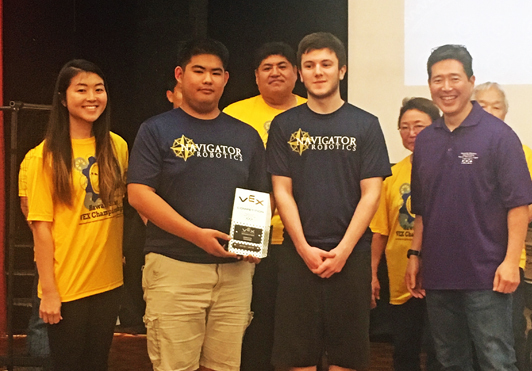 Colton Ching, Hawaiian Electric senior vice president-Planning & Technology (far right) - with the Island Pacific Academy robotics team and VEX volunteers (in yellow shirts). 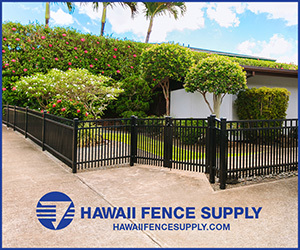 Photo courtesy of Hawaiian Electric. (Left) Hawaiian Electric’s Colton Ching, senior vice president – Planning & Technology, with the Kohala High School’s Na Paniolo Team 2460A and Highlands Intermediate Team 394A. 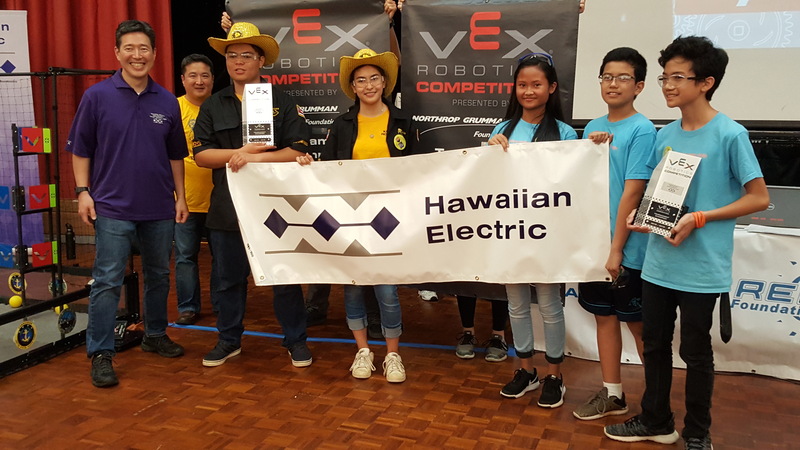 The teams were named Tournament Champions at the Hawaiian Electric Companies’ Hawaii State VEX VRC Robotics Championship held Jan. 12, 2019 at University of Hawaiʻi, Mānoa Campus Center Ballroom. 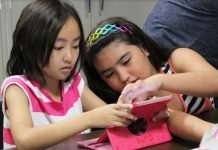 Highlands also earned the competition’s highest award, the VEX Excellence Award – Middle School, while Waialua High & Intermediate’s Hawaiian Kids Team 359A won the VEX Excellence Award – High School. Kohala, Highlands, and Waialua are now qualified to participate in the VEX Worlds along with Pearl City High Team 4142B (Robot Skills Challenge Champion Award and Amaze Award) and Sacred Hearts Academy Team 2437A (Design Award). 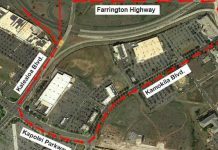 The Hawaiian Electric Companies, which have presented the VEX State Championships since 2013, also were named Sponsor of the Year. Photo credit Art Kimura, Hawaiʻi Space Grant Consortium. In a field of 36 middle and high school robotics teams from across the state, Highlands Intermediate School’s robotics team Team 394A earned the competition’s highest award (VEX Excellence Award – Middle School) and shared the title of Tournament Champions with Kohala High School’s Na Paniolo Team 2460A! Also, Pearl City High School’s Team 4142B captured the Robot Skills Challenge Champion Award and Amaze Award. All three teams plus Waialua High & Intermediate (VEX Excellence Award – High School) and Sacred Hearts Academy (Design Award) are qualified to participate in the VEX Worlds in Louisville, Kentucky this April. Kapolei-based Island Pacific Academy’s Navigator Robotics (Team 442X) earned the Create Award, which recognizes a robot with a creative engineering solution.